Executive Sedan cars never go out of style. Upgrade your Honolulu Airport transportation with this elegant and comfortable car and experience VIP treatment as we take you to your destination, anywhere in Oahu. Royal Hawaiian Limousine is your best option when it comes to first-class tour and transfer services in Hawaii. Sedan cars are among our customers’ top pick especially for solo travelers up to small groups of three. Aside from Honolulu Airport transfers, we also offer this car for hotel and dinner transfers, private tours and other transport needs. Wherever your destination is, Waikiki hotels or any other resort or accommodation in Oahu, we will make sure that you will arrive safely and comfortably. Experience a convenient travel and pamper yourself to a classy ride with RHL’s wide airport transfer options. Don’t miss out this opportunity to become a VIP. 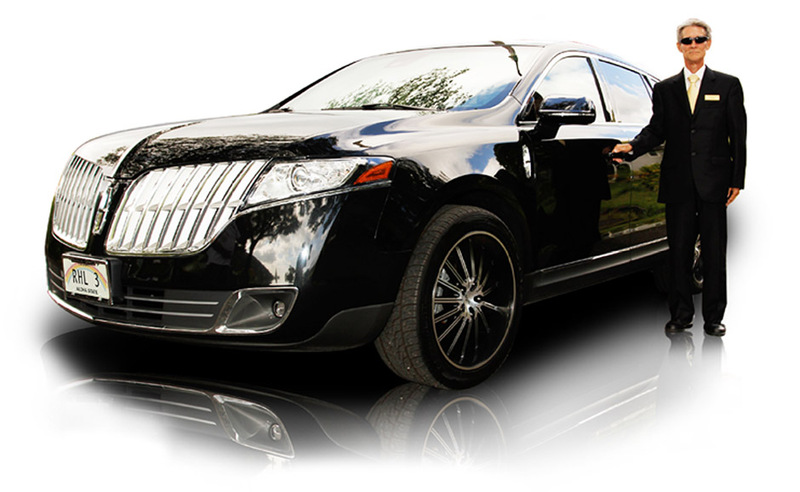 All our chauffeured Honolulu Airport transportation are fairly-priced compared to other car services in Honolulu. You may also choose to add a Hawaiian lei on this package for better aloha experience while traveling. Call now or fill out our reservation form for advance booking. Our friendly staff will do their best to confirm your Executive Sedan services booking as soon as possible. Check out Royal Hawaiian Limousine’s Executive Sedan Service Packages.